Good resistance to petrol, diesel and abrasion. 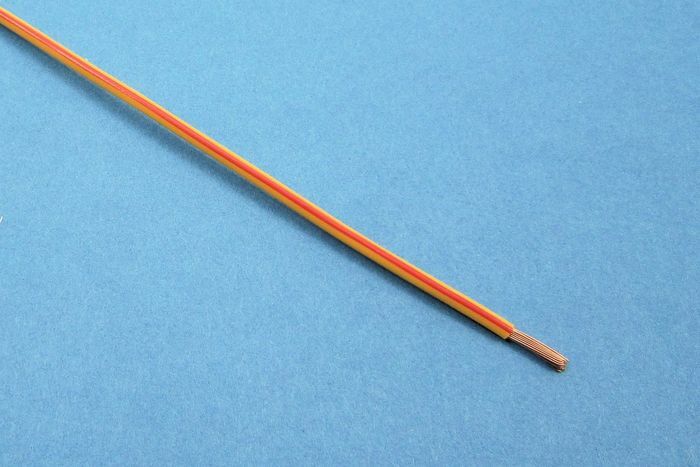 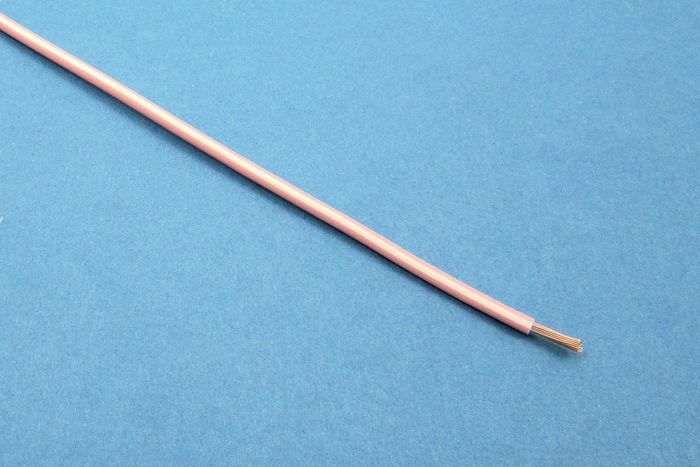 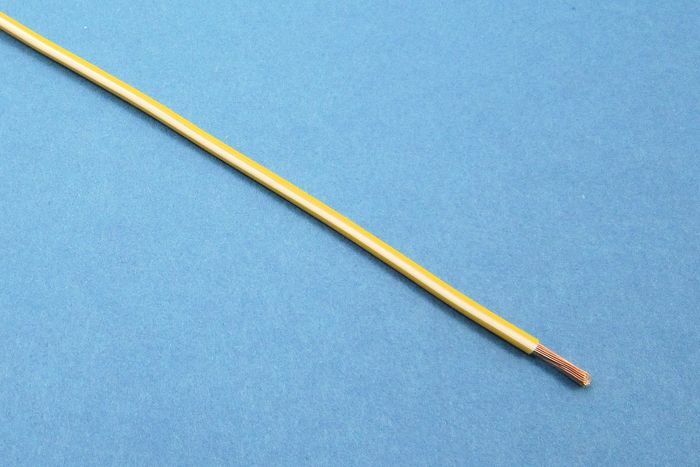 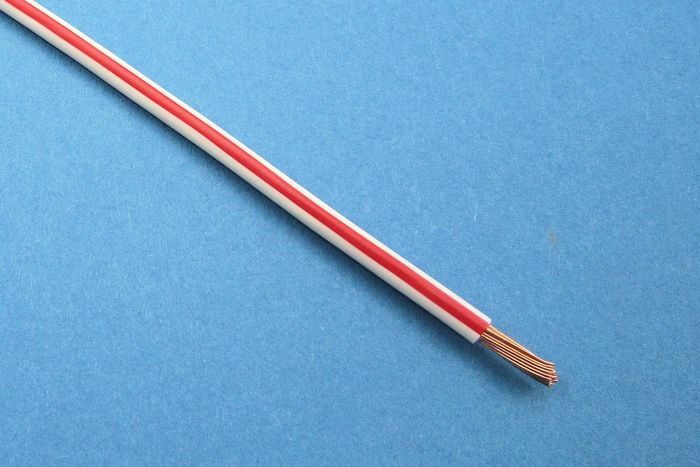 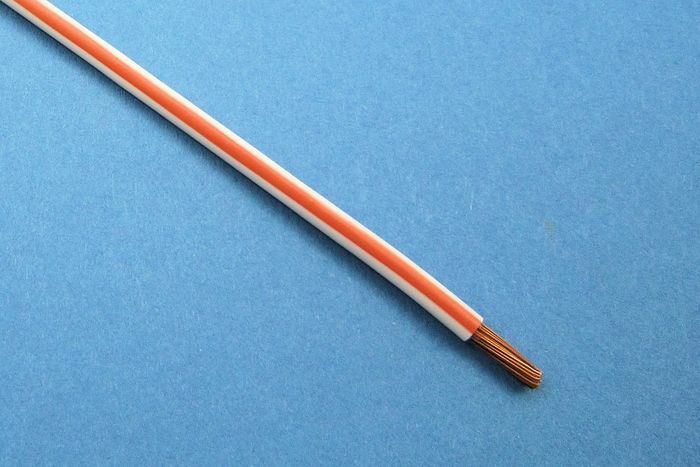 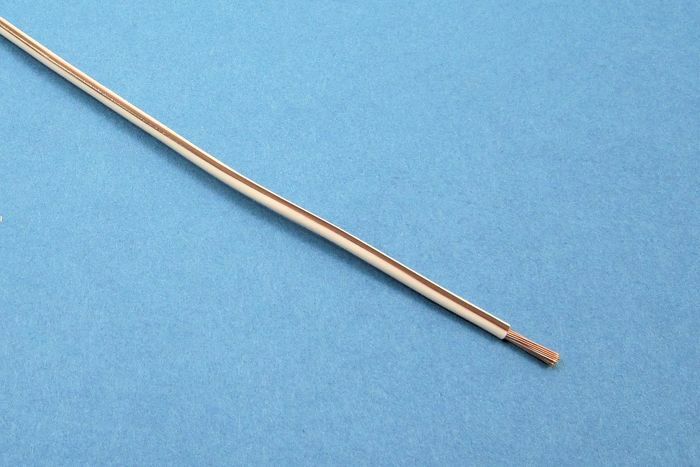 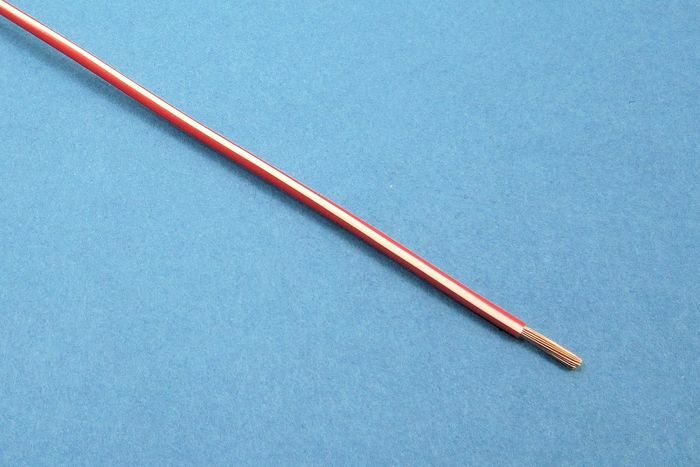 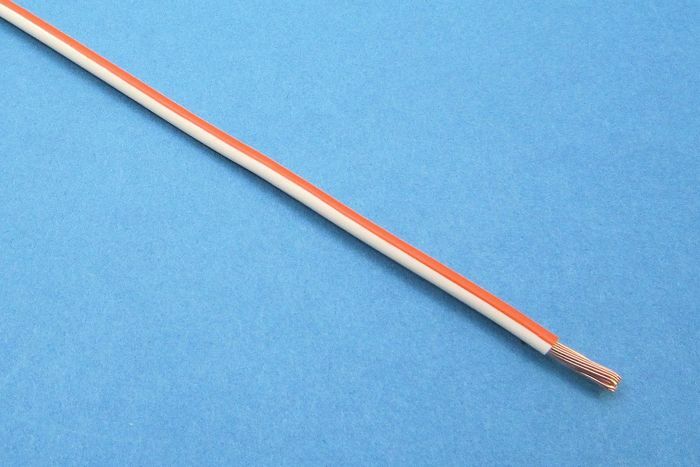 Suitable for use from -40ºC to +105ºC. 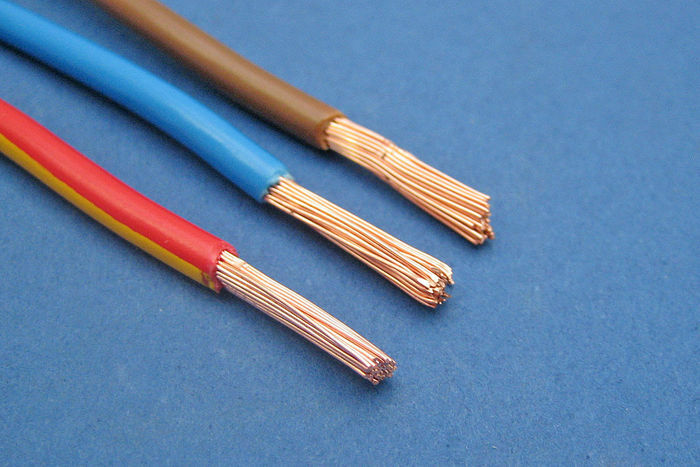 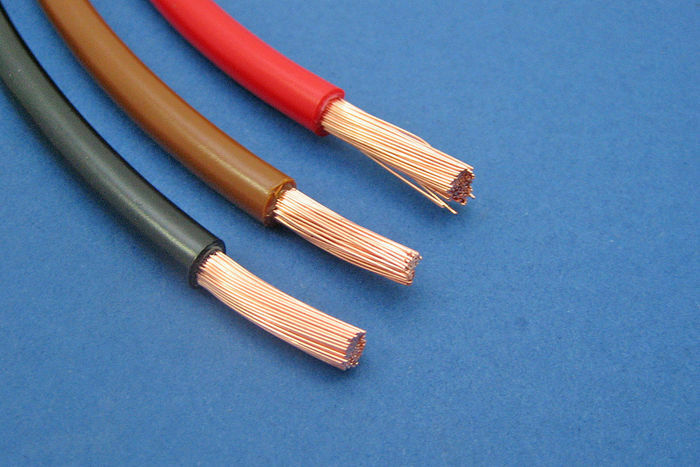 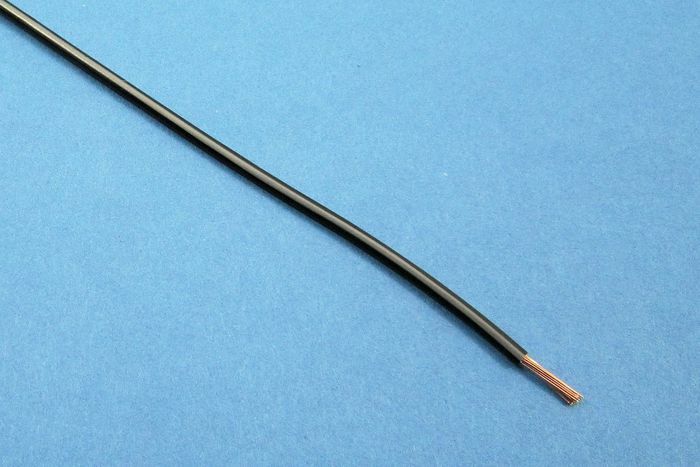 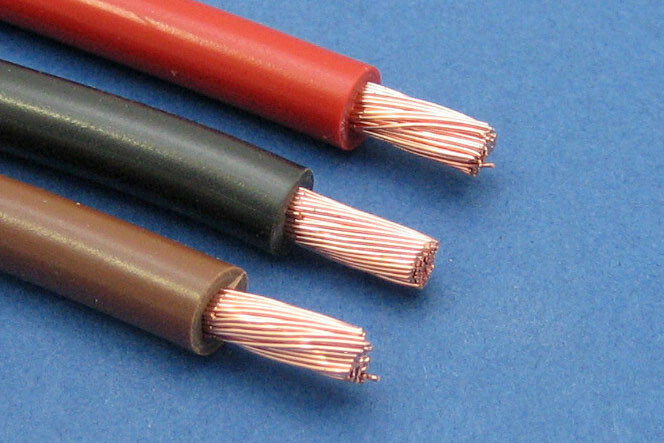 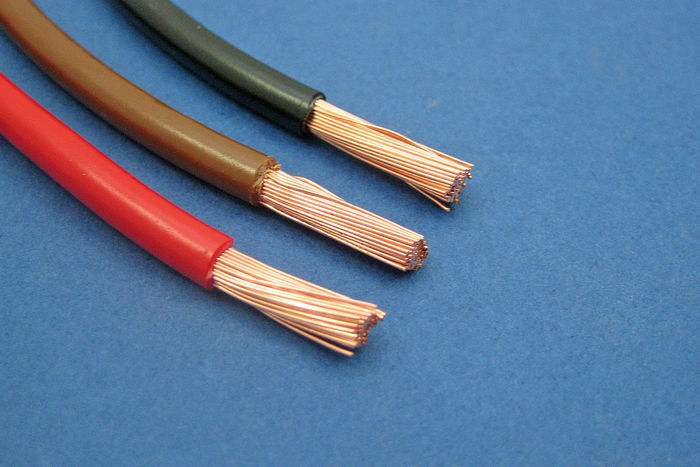 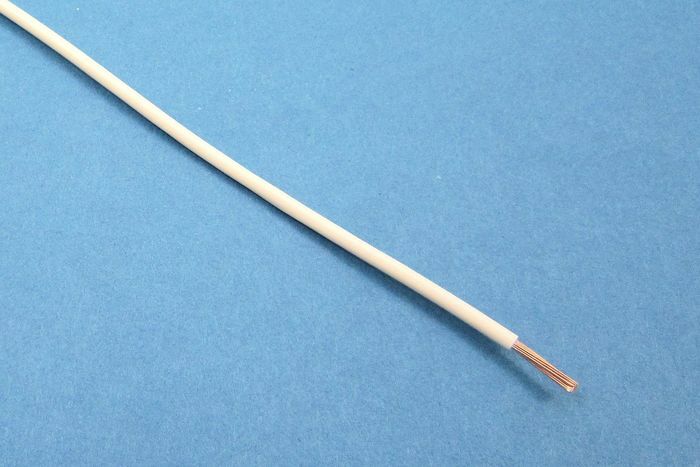 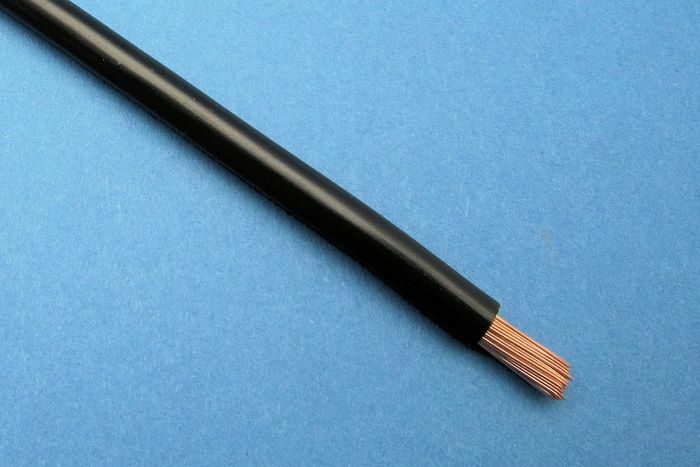 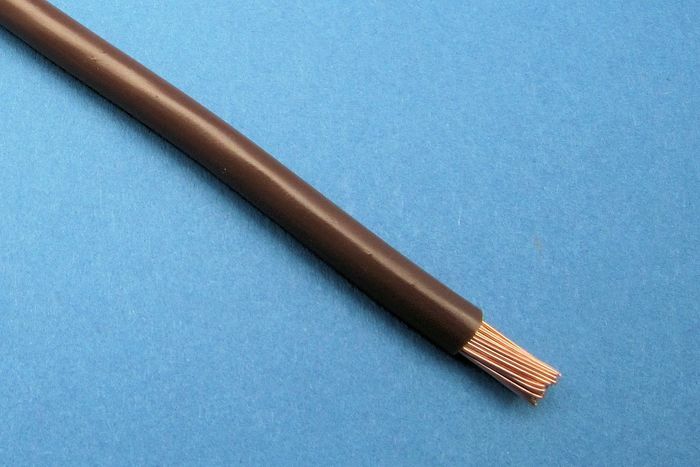 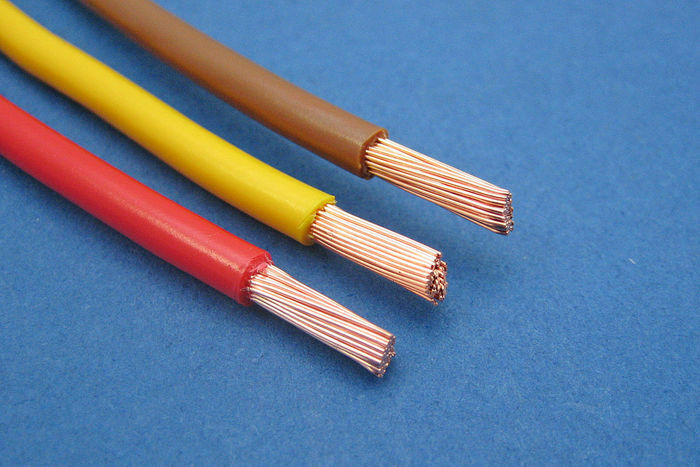 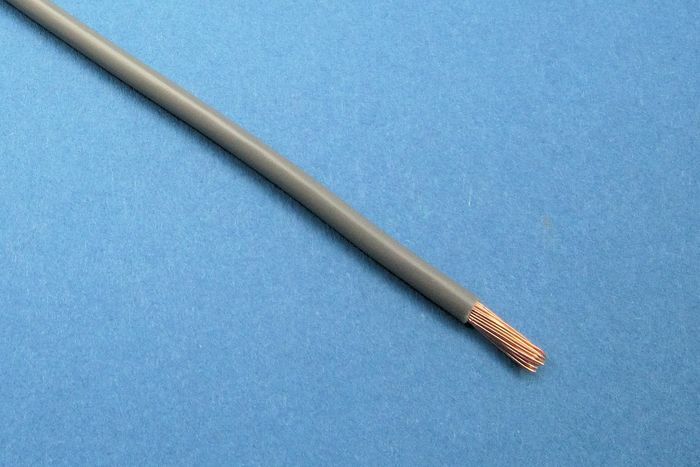 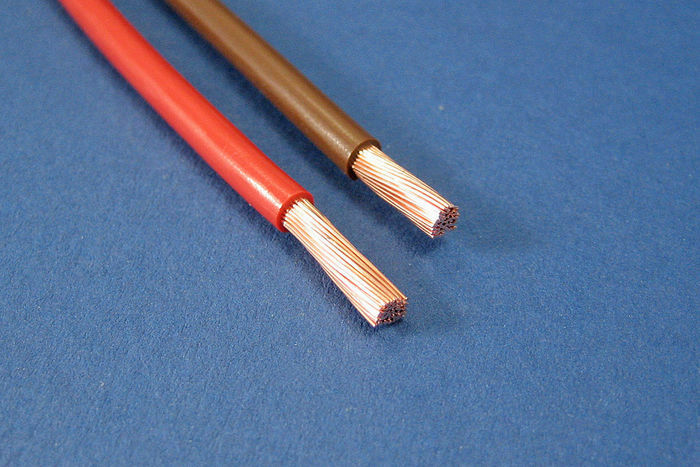 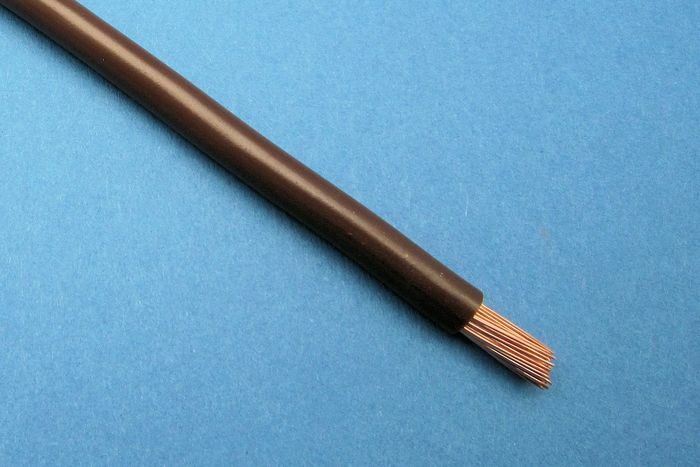 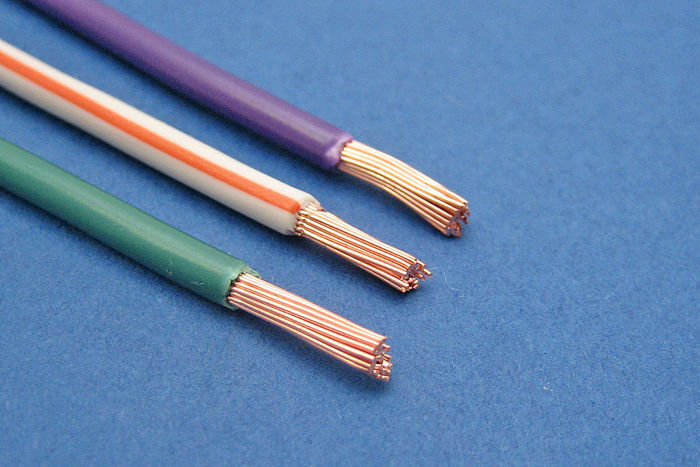 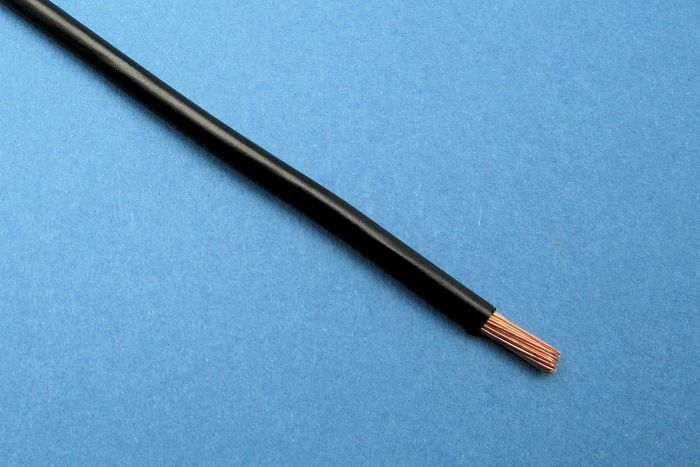 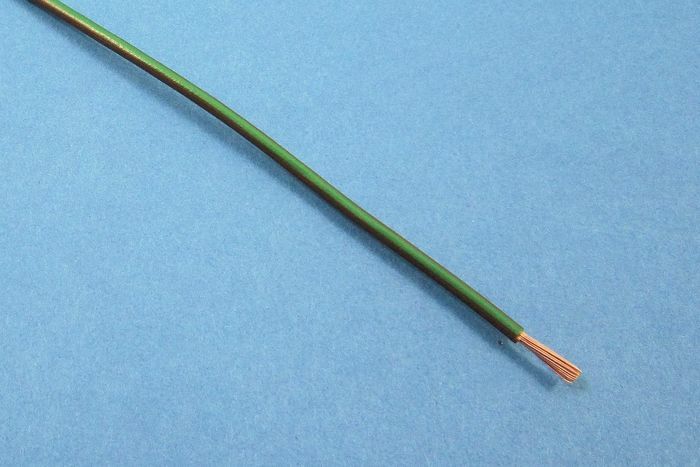 Cable descriptions give number and size of cable strands and the total cross sectional area of the conductor. Where two colours are indicated (eg. Blue/Black), the first is the main colour and the second is the tracer colour. 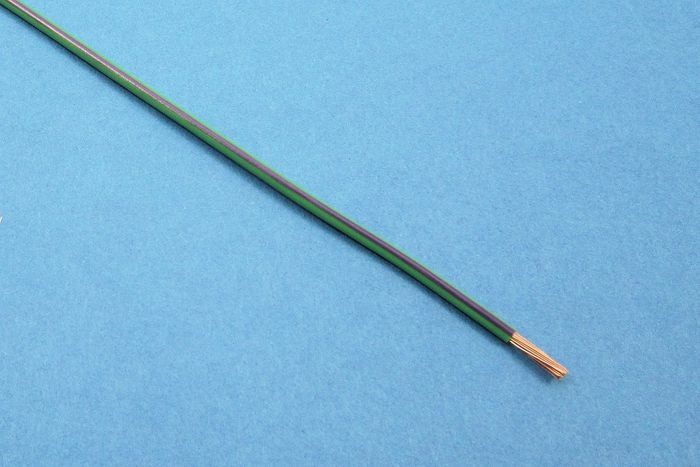 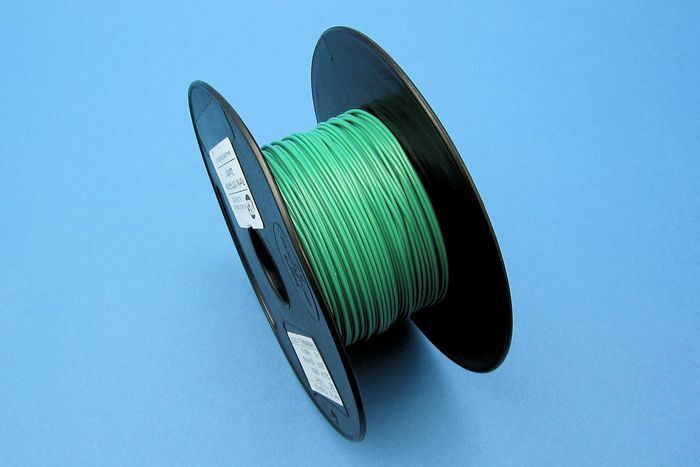 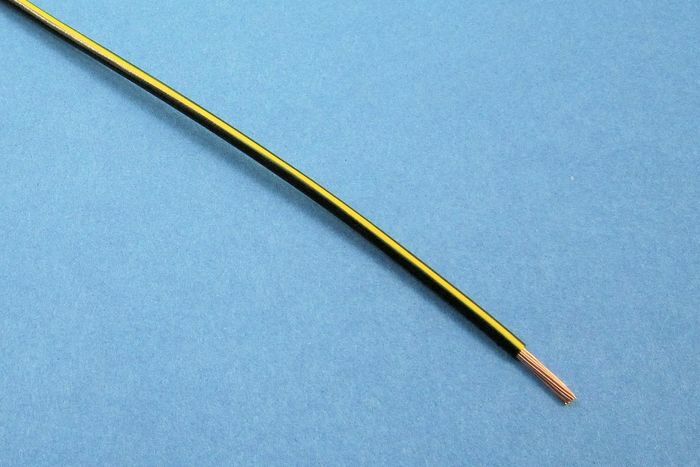 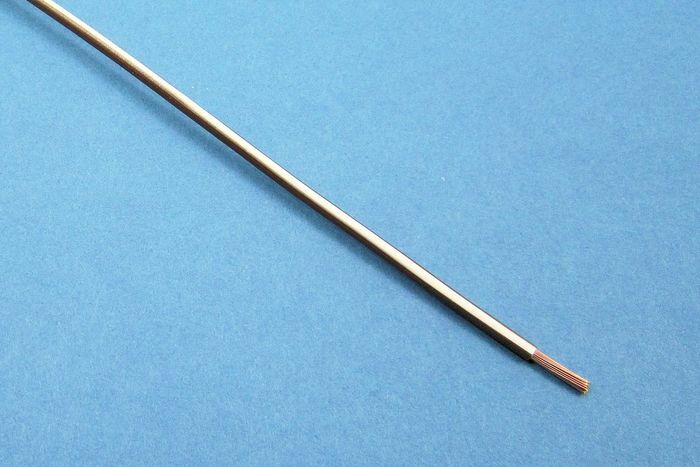 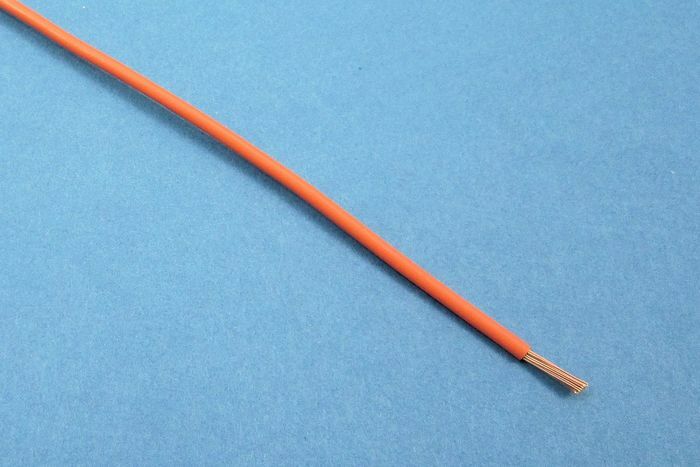 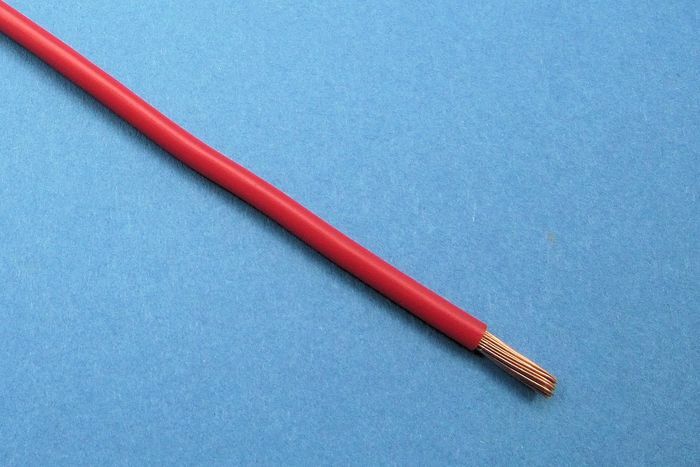 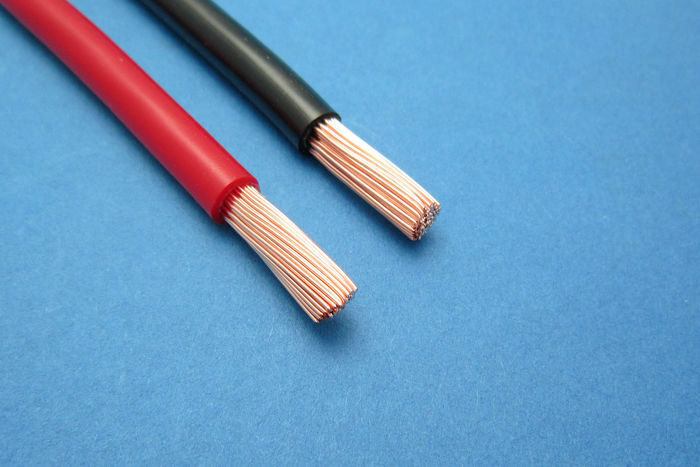 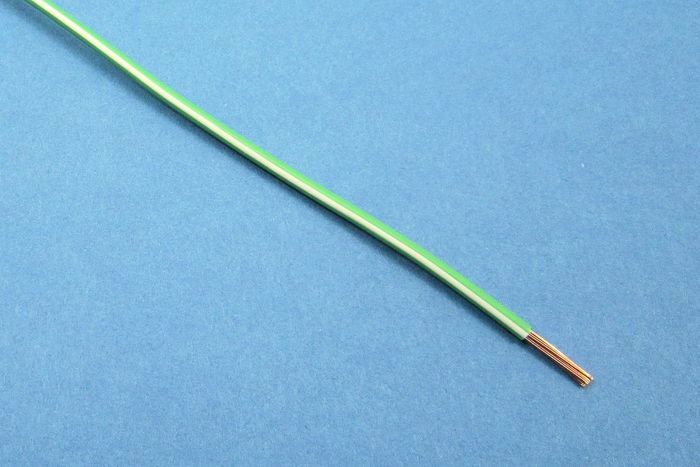 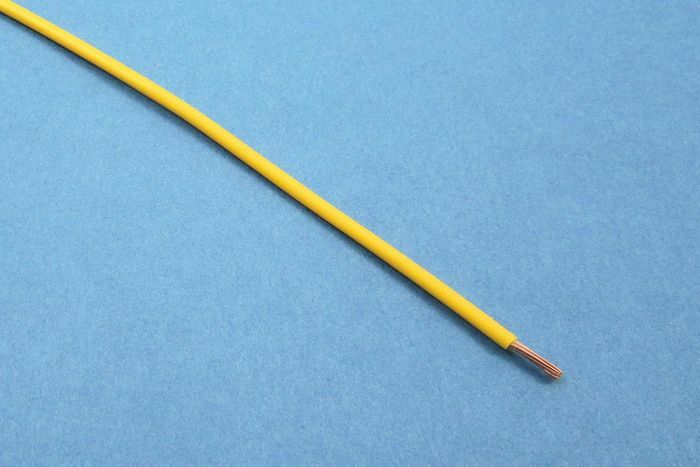 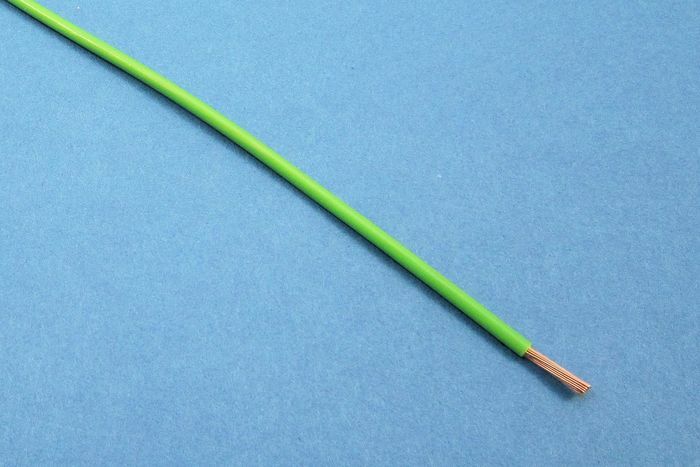 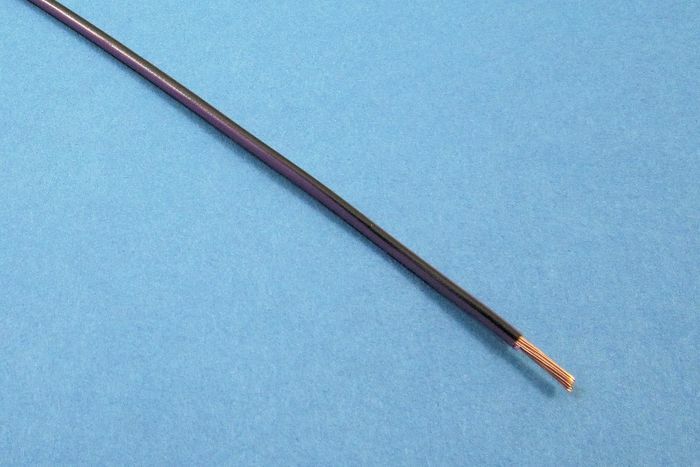 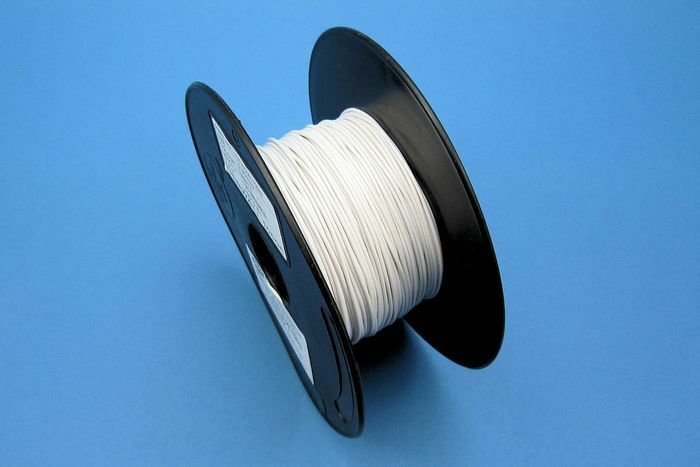 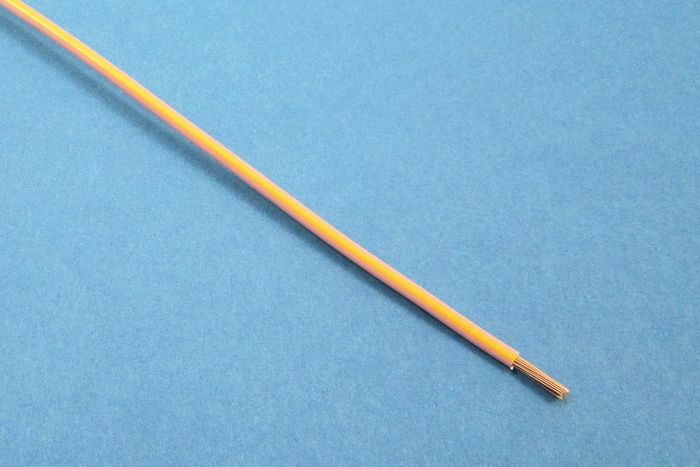 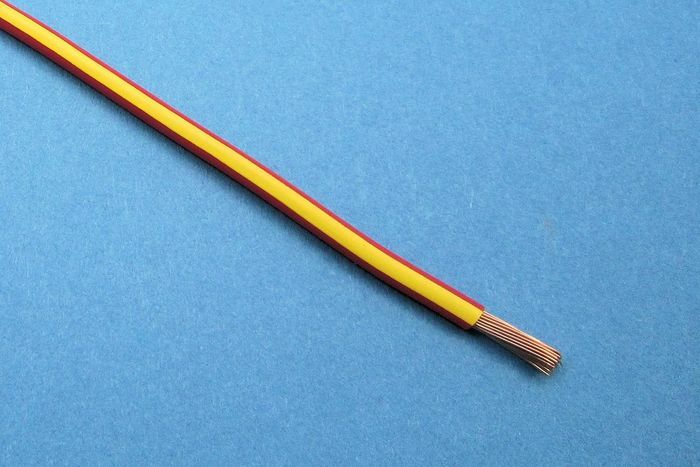 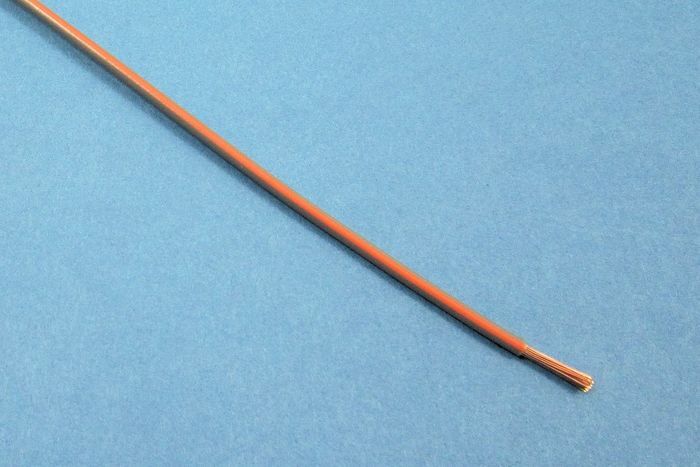 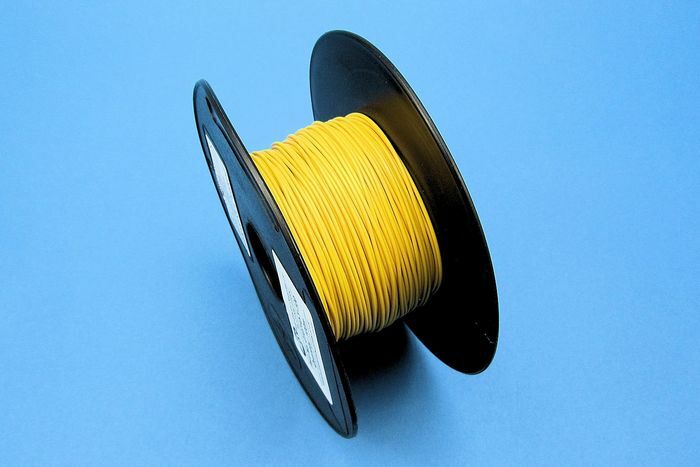 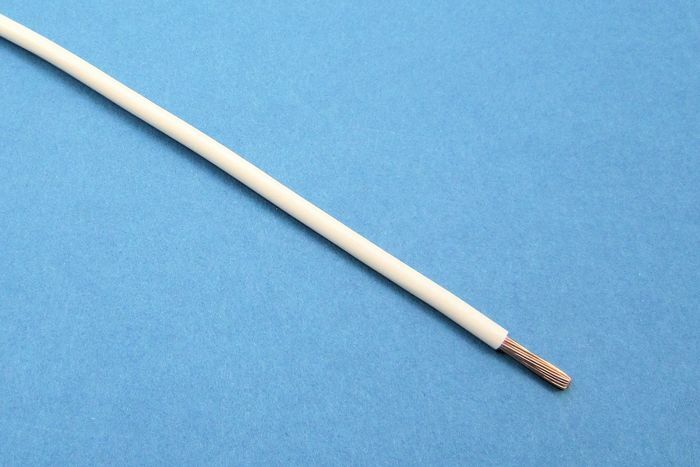 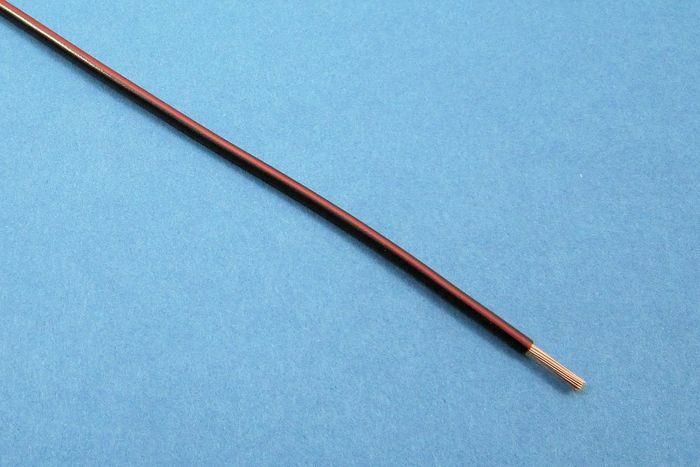 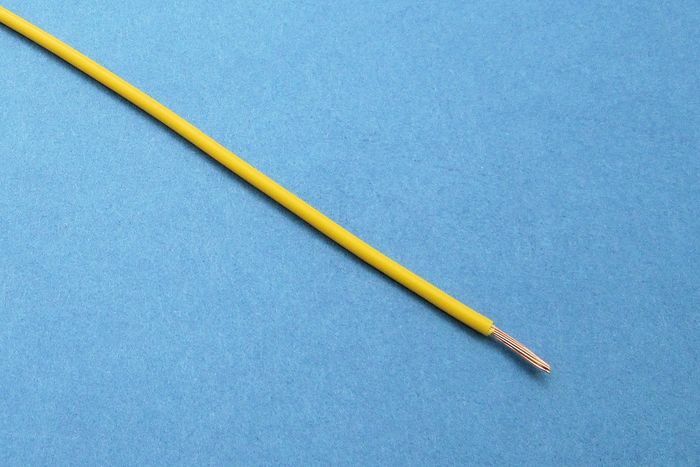 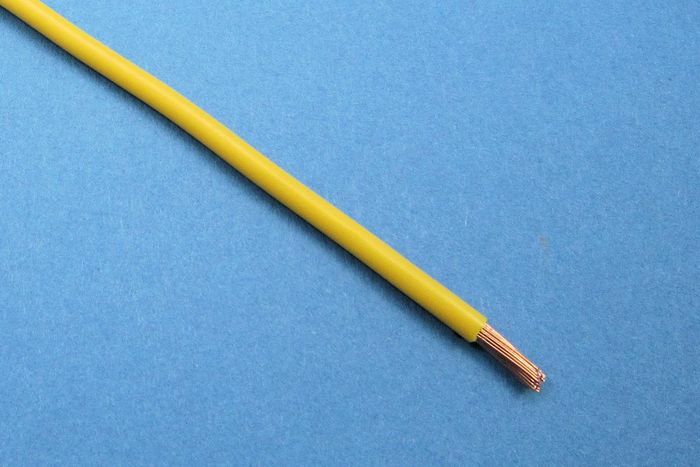 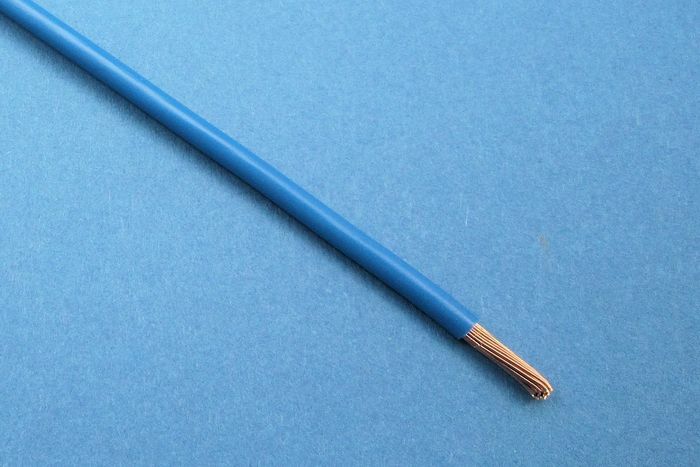 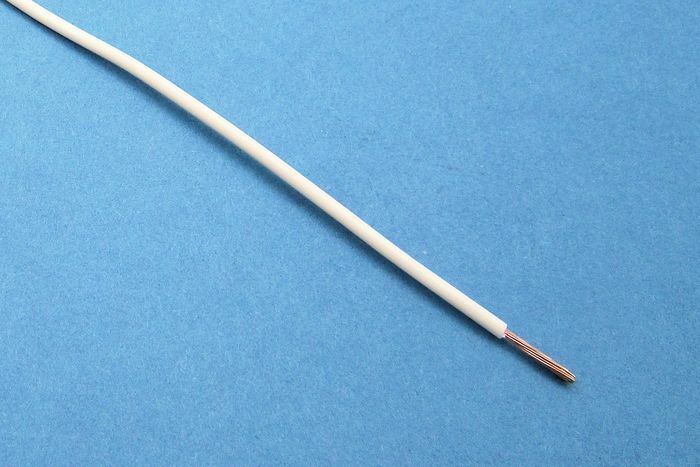 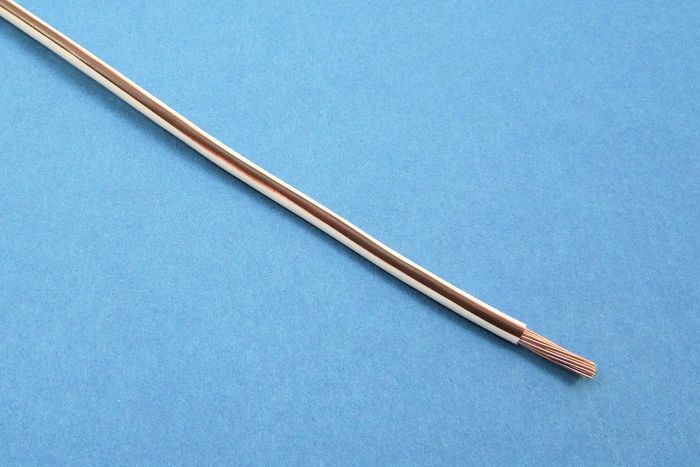 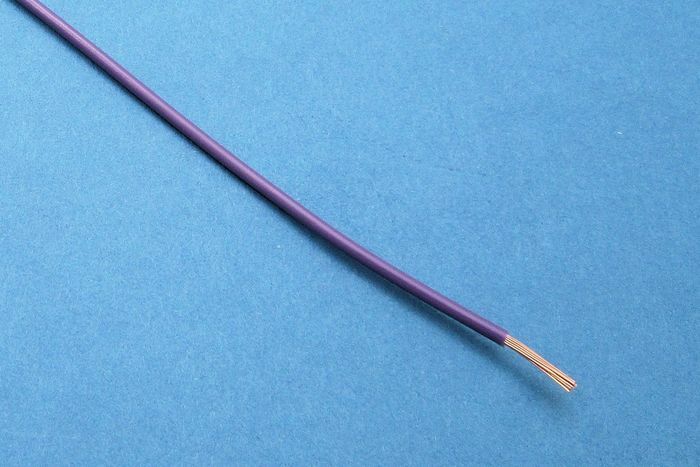 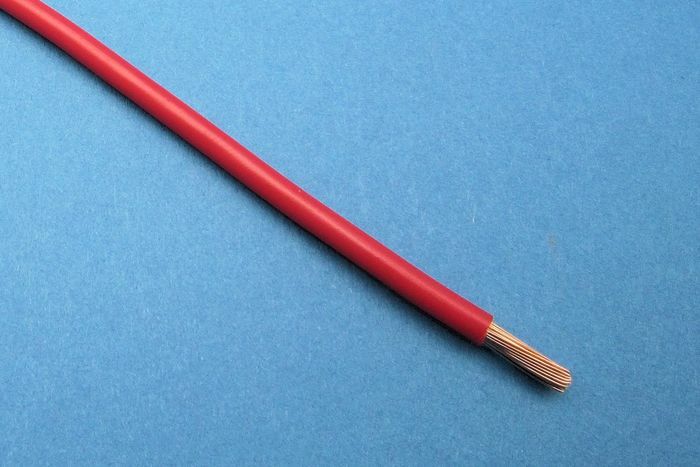 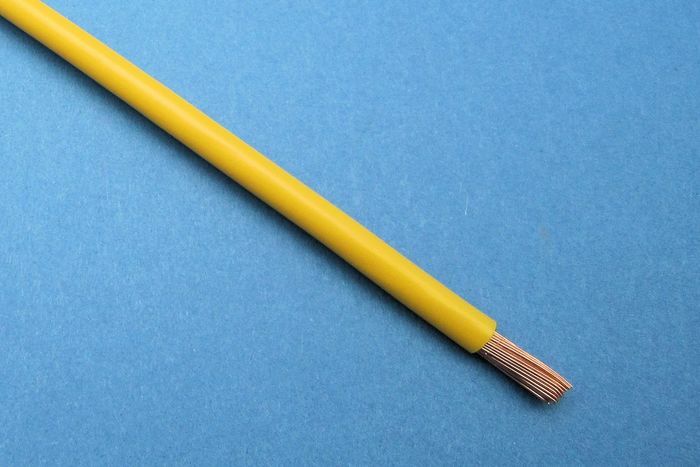 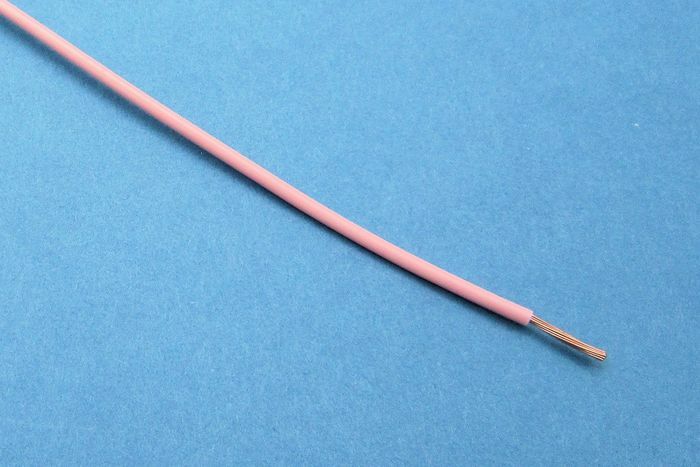 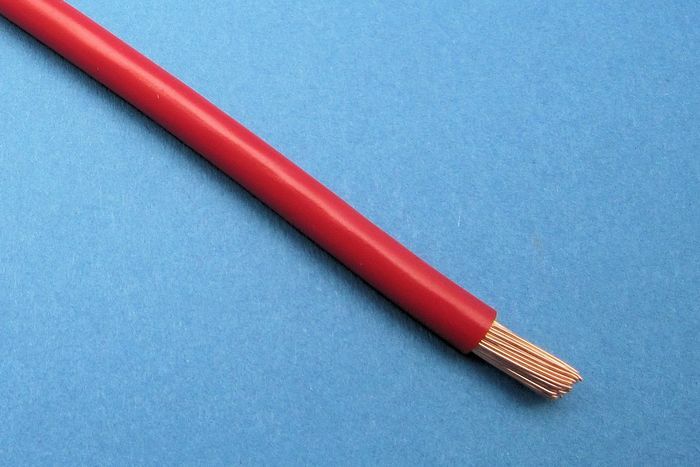 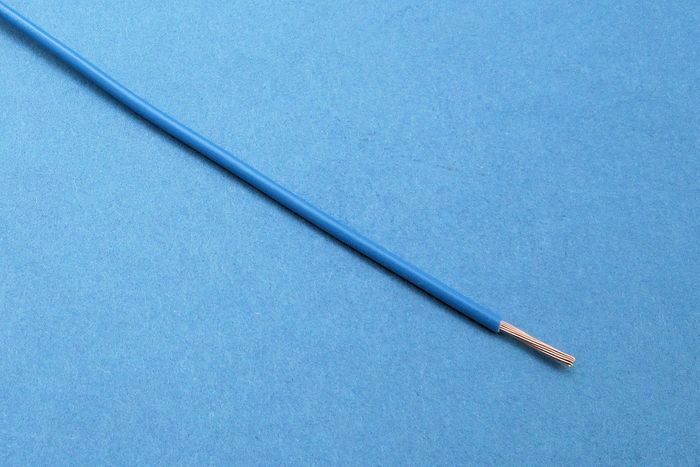 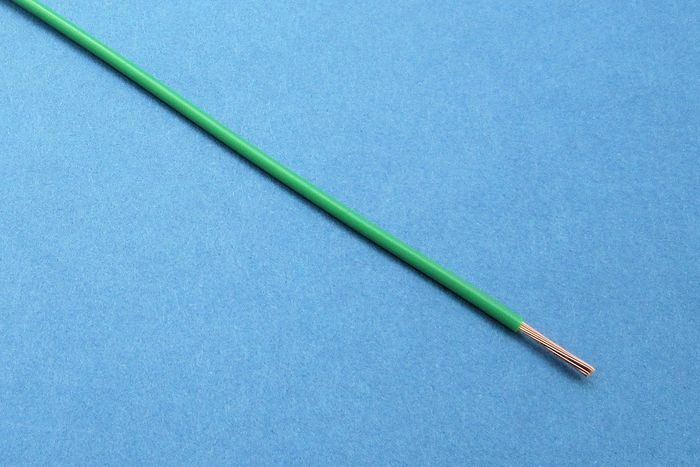 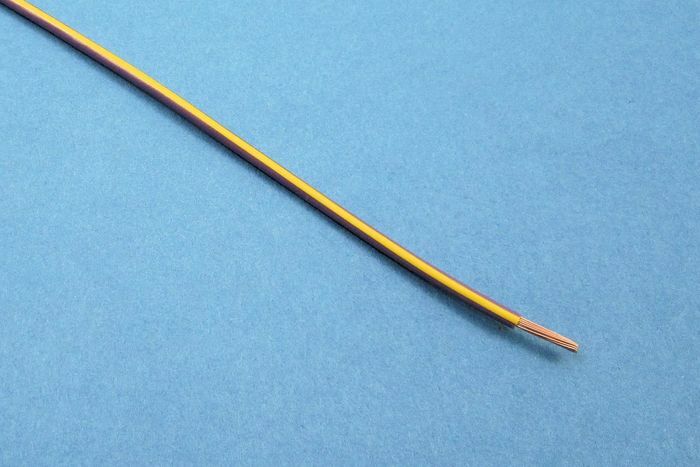 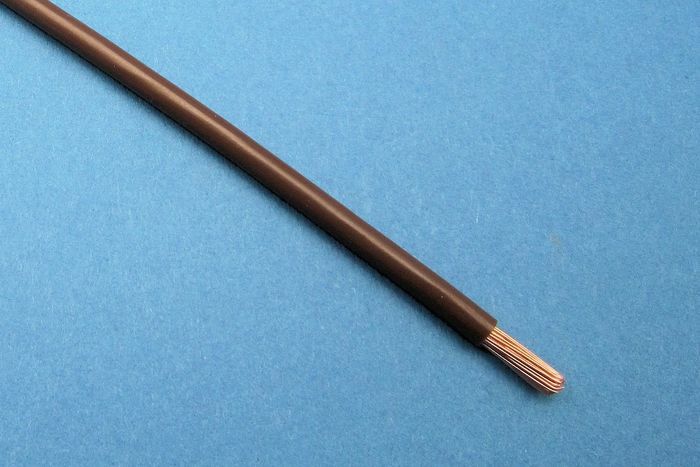 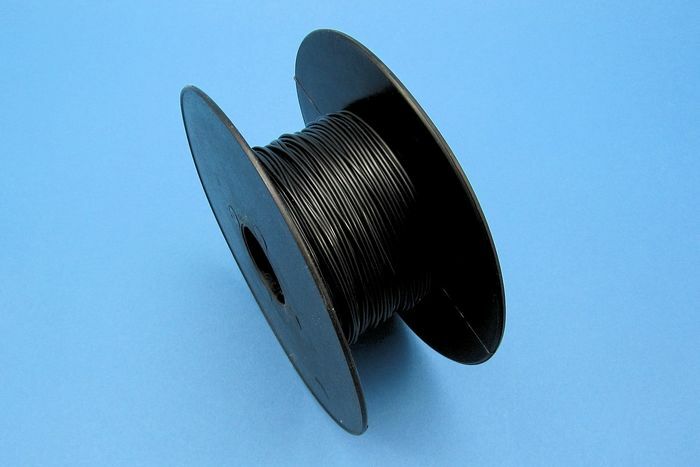 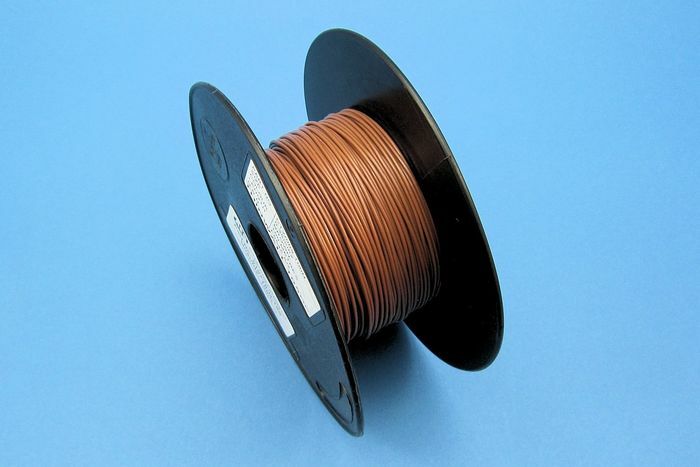 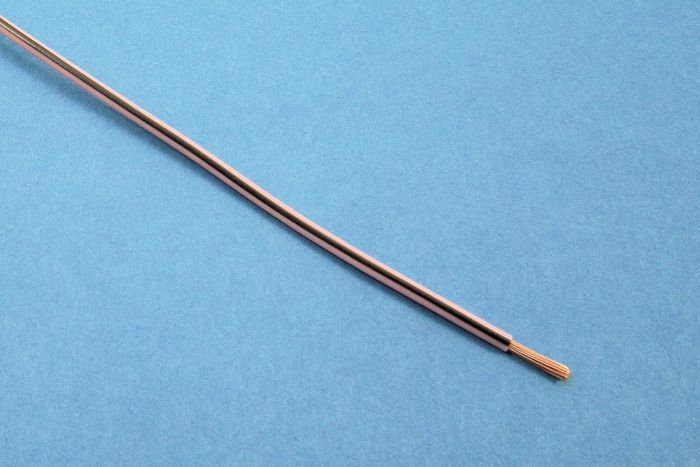 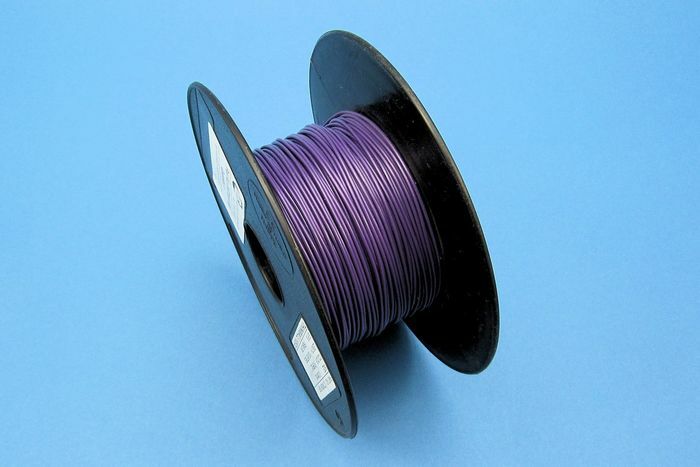 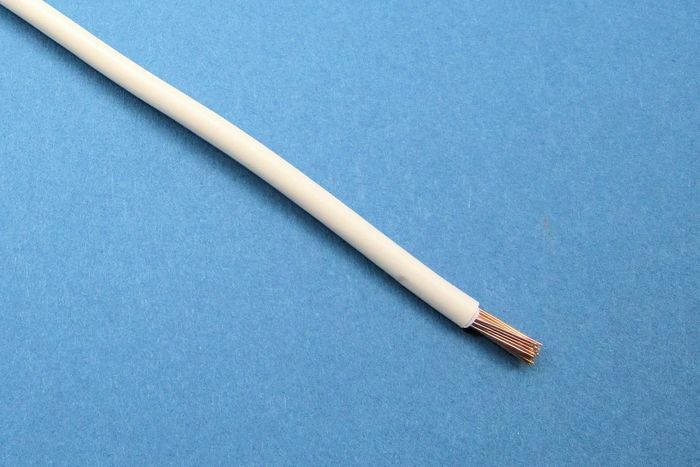 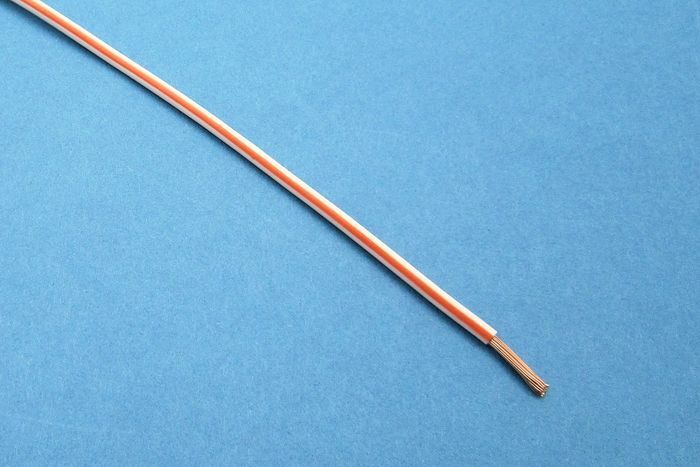 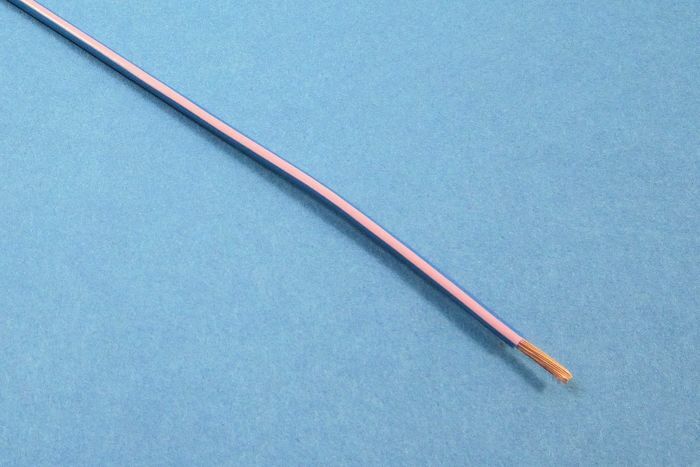 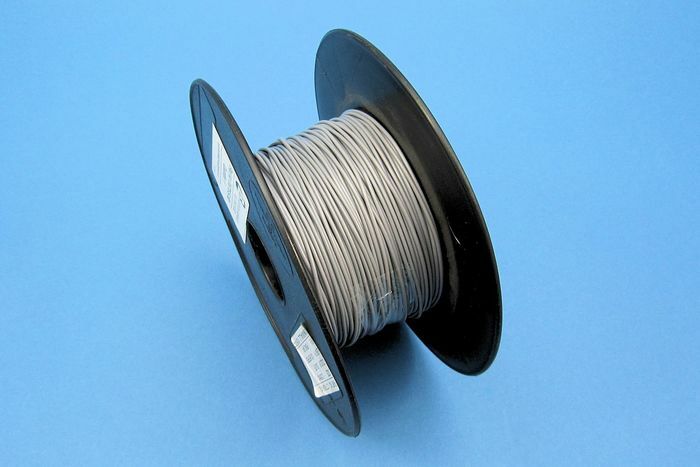 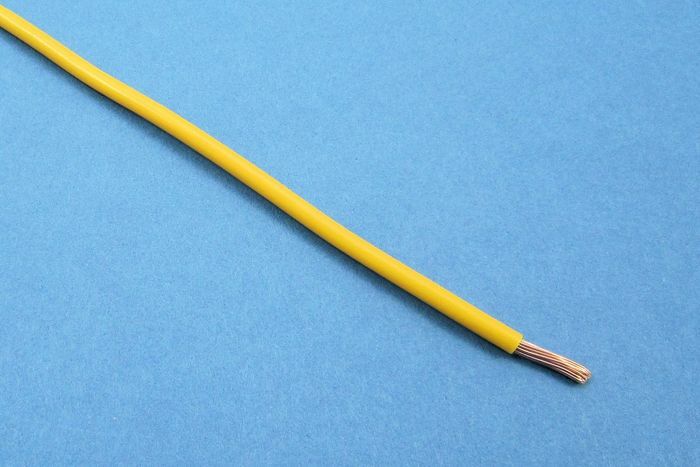 Please note that the smallest size cable (0.35mm²) is only available in 100m reels. 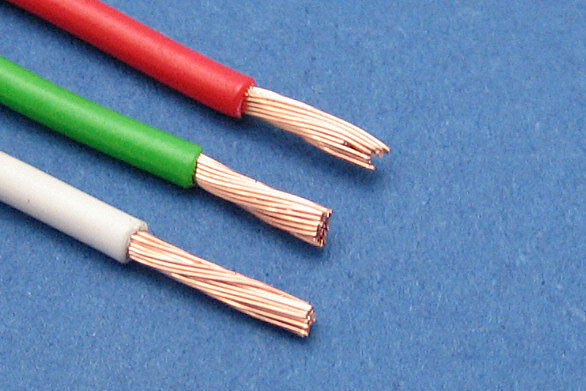 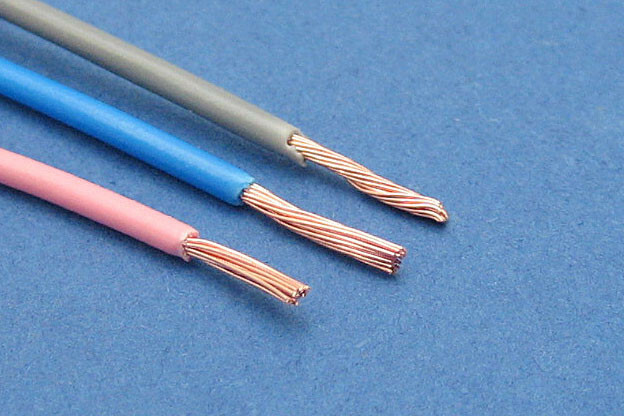 If you are working in awg (American Wire Gauge), we have a table to help convert to mm².